Following a reported competitive bidding war between multiple networks, The Hollywood Reporter has confirmed that Apple has won the rights to Min Jin Lee’s Pachinko, Apple is now working to develop an international drama series based on Min Jin Lee’s best selling novel. 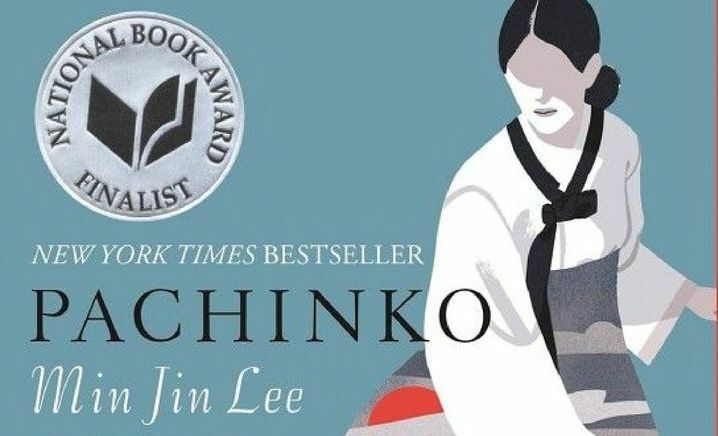 Pachinko chronicles the hopes and dreams of four generations of a Korean immigrant family. The novel is described as epic in scope, story begins with a forbidden romance and crescendos into a sweeping saga that journeys between Korean, Japan and America. The book garnered multiple praises from critics and was named as one of New York Times‘ 10 Best Books of 2017. The international drama series is produced by Michael Ellenberg’s Media Res, the studio behind Apple’s upcoming morning show drama that stars Reese Witherspoon and Jennifer Aniston. The potential Pachinko series is written by Soo Hugh (The Terror, The Whispers) who will also be the series’ showrunner and executive producer alongside Lee. Pachinko series is said to have a big premium budget allotted for the show’s production that is similar to Netflix’s The Crown. The drama is expected to be told in three different languages: Korean, Japanese and English. The post Apple Developing a Series Based on Min Jin Lee’s Pachinko appeared first on ComingSoon.net.